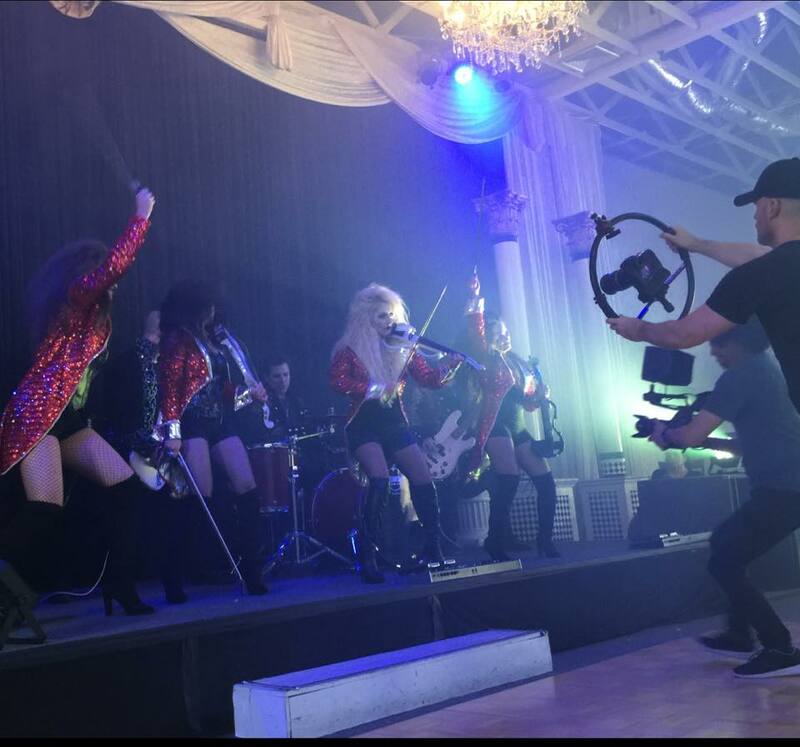 The question I get asked the most in my career is “why don’t you have an album/music video out?” The honest answer is because we perform, between corporate and tour dates, over 250 shows/ year. It is a champagne problem. 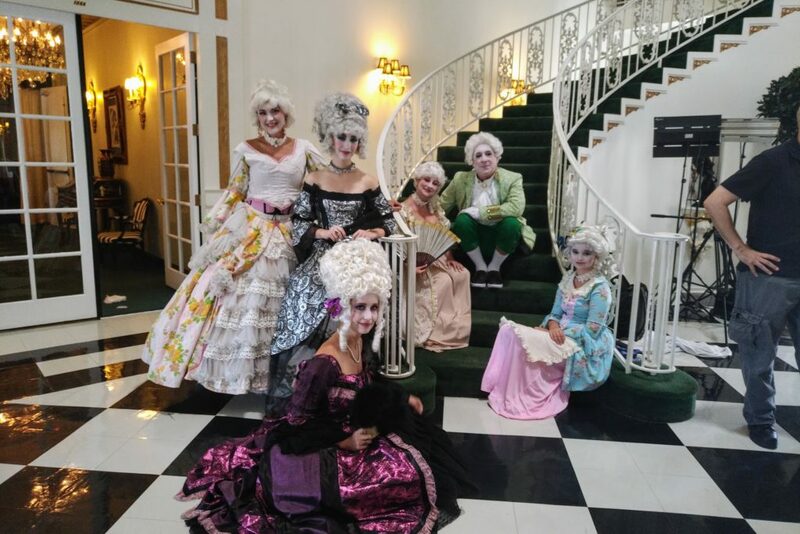 I would love to be cranking out albums, but the performance schedule doubled with management duties as well as production for our live shows are more than a full time job. The “Eleanor Rigby” video shoot. It came to the point where I had to lock myself in a room for a few days and force myself to let the business run so that I could do the one thing I was actually trained to do. I had an idea for a crazy rock arrangement of Eleanor Rigby, and I brought the idea to Jason Tanzer along with Michael Licata. We took the idea and jammed one night. Tanzer managed to create the bed for this track that was exactly what I was looking for and he performed on and co-produced the single with his amazing talents. On July 5, we shot our very first music video with a crew and cast that blew this thing out of the water. 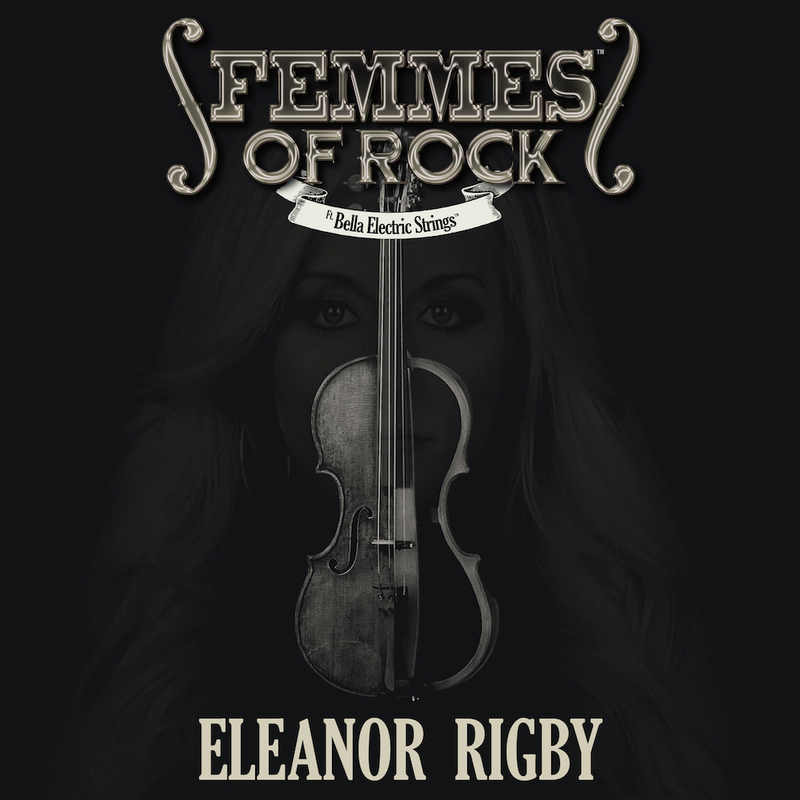 The single will be released THIS WEEK on iTunes (look for Femmes of Rock ft. Bella Electric Strings Eleanor Rigby), and the accompanying video on YouTube in the next two weeks. 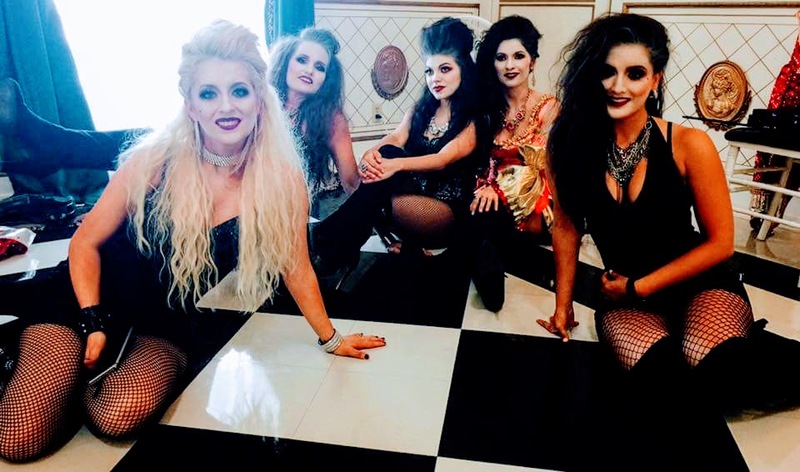 A full length album will be announced soon, well as our first major television appearance as Femmes of Rock on July 21, as we continue to tour and now promote the single. 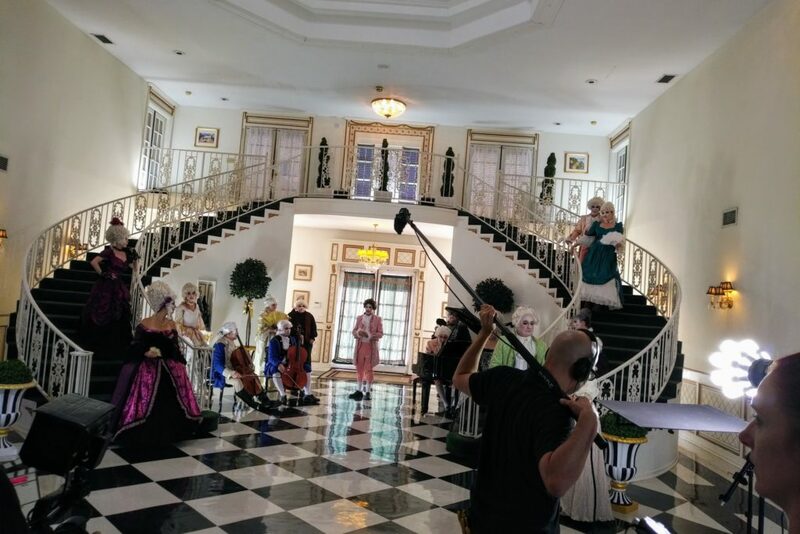 Our video isn’t your normal music video…but something that literally took a village….from period costumes, to hair and makeup, to camera crews, to cast, to band and of course the Femmes, and we know you will love our mini-movie when it is released. I wanted to let everyone know that it may have taken us many moons, but it’s coming and it will rock your faces off.